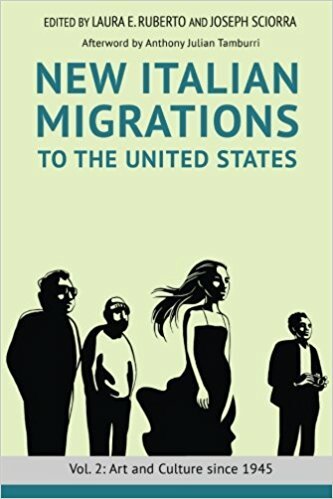 Click here to read a new interview with Laura Ruberto and Joseph Sciorra about their groundbreaking publications New Italian Migrations to the United States: Vol. 1: Politics and History since 1945 and New Italian Migrations to the United States: Vol. 2: Art and Culture since 1945.